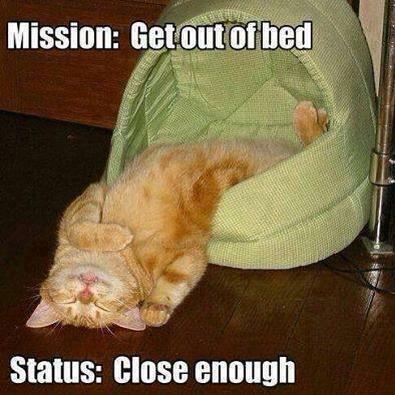 Don’t you feel like doing this sometimes? 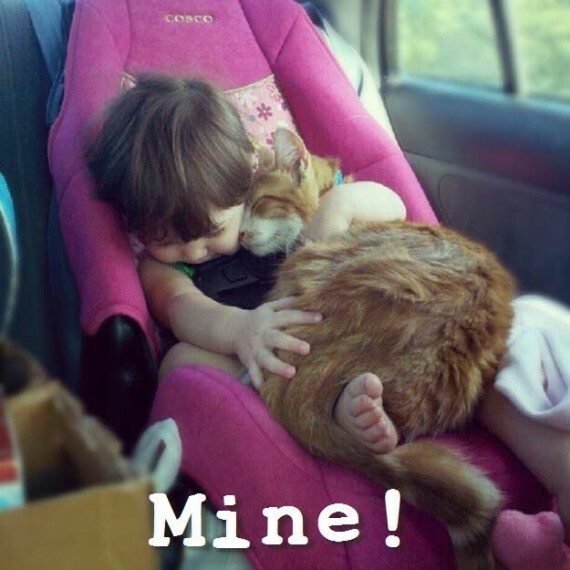 This fabulous pic tells us a lot about toddlers and cats love – unconditional! 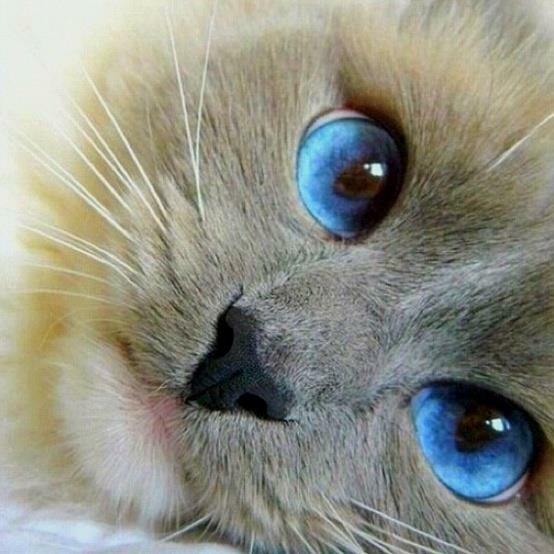 Those are amazing eyes – what a beautiful kitty! 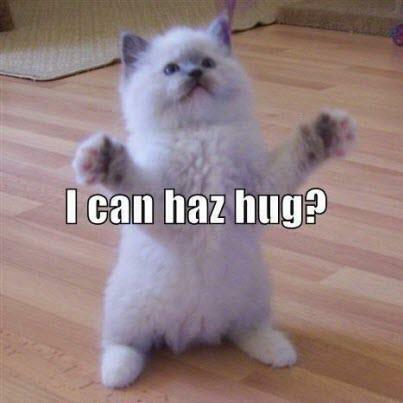 Is it time for a kitty hug?